All American Tractor & Tree is a full-service tree care company serving Central Florida. 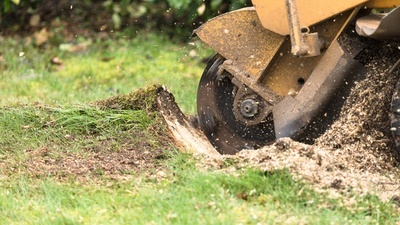 We can aid you in any aspect of tree care including trimming, removal, stump grinding, debris hauling and land clearing. Call us today and let one of our courteous professionals assess your needs free of charge. Tommie worked around the industry for 30+ years and decided to team up with his long time friend and colleague to start their business together bringing great customer service and work ethic to the tri-county area in which their families live. Jeff is a firefighter with over 2 decades of experience. As most firefighters do, he has a second job. Jeff has worked for several tree service companies over the years on his days off. 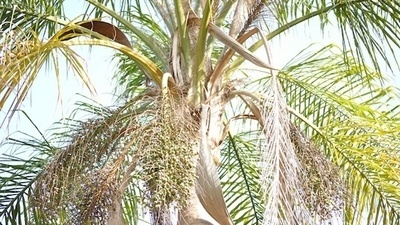 He has always desired to have his own tree business, and he made that a reality along with his business partner Tommie. 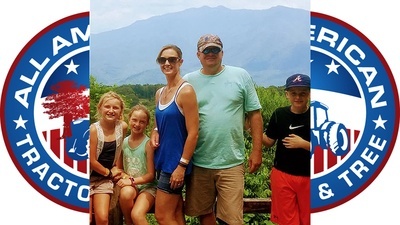 Jeff and his wife Allison, an elementary school teacher, stay busy with their 3 children who are active in sports. When time allows, Jeff also volunteers with The Villages Honor Flight.